Shop online for 16 daron at discounts up to 25%. 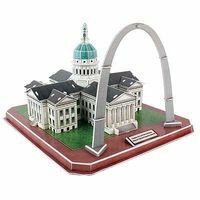 This is the Gateway Arch and Old Courthouse/Jefferson National Expansion Memorial 3D Puzzle from Daron Worldwide Trading. Suitable for Ages 5 and Older. 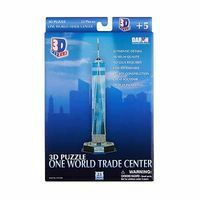 This is the One World Trade Center 3D Puzzle from Daron Worldwide Trading. Suitable for Ages 5 and Older. 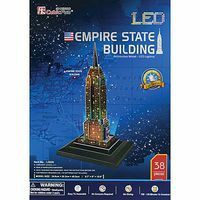 This is the Saturn Rocket 3D Puzzle from Daron Worldwide Trading. 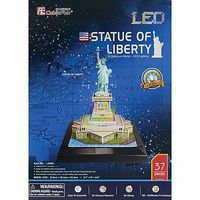 Suitable for Ages 5 and Older. 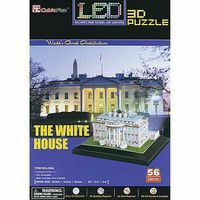 This is the NASA Space Shuttle 3D Puzzle from Daron Worldwide Trading. Suitable for Ages 5 and Older. 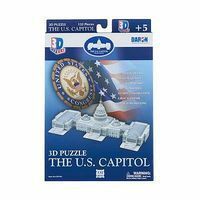 This is the Brooklyn Bridge 3D Puzzle from Daron Worldwide Trading. Suitable for Ages 5 and Older. 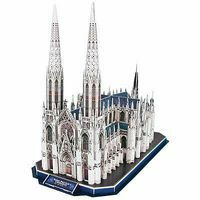 This is the Neuschwanstein Castle 3D Puzzle from Daron Worldwide Trading. 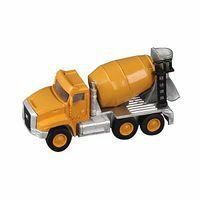 Suitable for Ages 7 and Older.